Artist/Author : van Perlo, Ber. Harper Collins, June 2015. 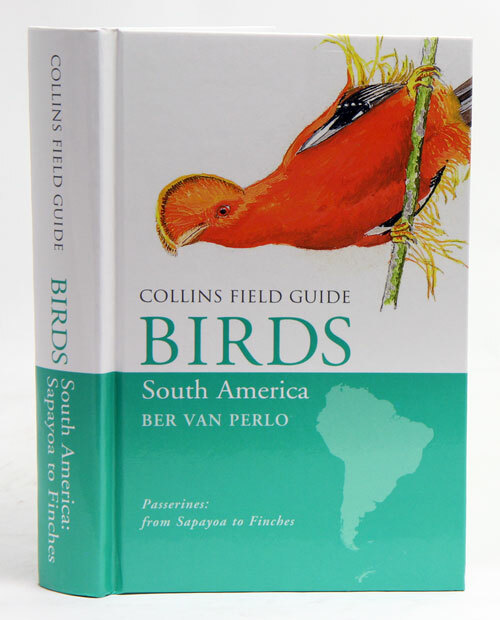 512 pages, Octavo, laminated boards, colour illustrations, maps. Artist/Author: Restall, Robin, et al. 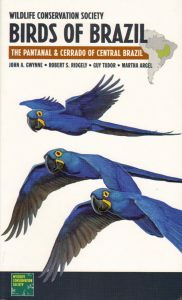 Over 2,250 species are accurately described and illustrated with a total of 6,000 images depicting every distinct plumage of each species. 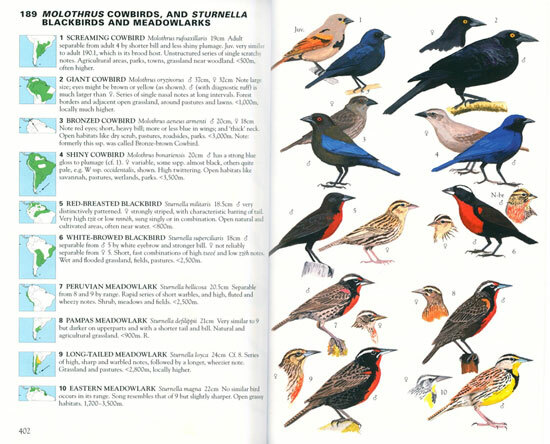 Concise caption text appears on the plates and distribution maps are given opposite the plates. 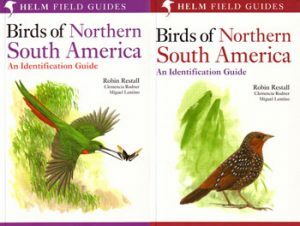 This is the first comprehensive identification guide dealing exclusively with the birds of this region. 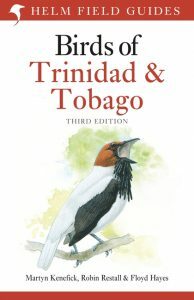 Both volumes cover all the species, including vagrants, found in Ecuador, Colombia, Venezuela, Aruba, Curaçao, Bonaire, Trinidad and Tobago, Guyana, Suriname and French Guiana. 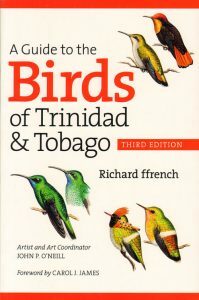 These authoritative volumes will not only be an indispensable guide to the visiting birder, but also a vital tool for those engaged in work to conserve and study the avifauna of this region, which is of such importance to both the indigenous species and those which pass through on migration.